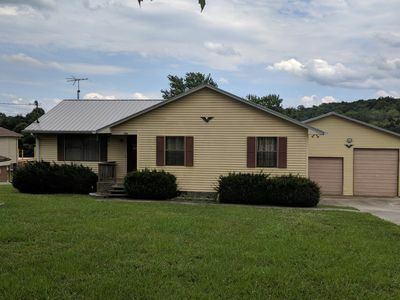 Watts Bar Lake 2 bedroom 2 bath Home For Rent, Walk To Lake and Fishing! Fishing, Farmers Markets, Farm Stops and Tours, Horseback Riding, Gardens, Arboretums, Orchards, Vineyards, Breweries, Distilleries, Corn Mazes, Pumpkin Patches, Food Festivals, Farm Wedding, Event Destinations, Cut -Your -Own - Christmas Tree and so much more! Located midway between Knoxville and Chattanooga, Watts Bar Lake is one of nine TVA dams on the Tennessee River. 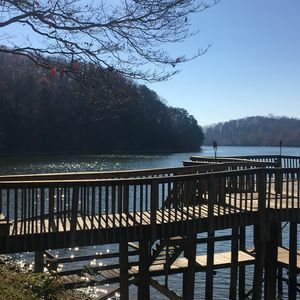 At over 39,000 acres and 780 miles of shoreline, the reservoir attracts millions of recreation visits each year for boating, fishing, swimming, camping, and other outdoor activities. This rental home property has 4 porches, one large screened with wicker seating for 6, each bedroom has their own access to their own private Cinderella porch, 2 bedrooms with Queen beds and 2 full shower/ tub combo bathrooms with tile floors, large walkin closets, hardwood flooring throughout, a superbly amenitized kitchen with large Stainless Steel refridgerator, stove and microwave, dining for 6-8 around large oak table, massive flatscreen TV in living area, upholstered seating for 5-6, washer and dryer in basement walkout. 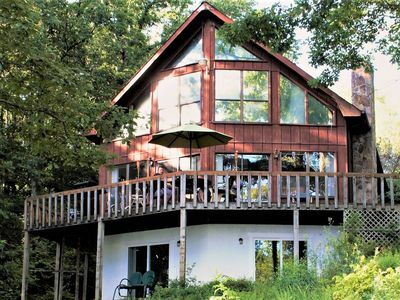 This property is peaceful, has beautiful views of the forest and reservoir. Just around the corner are resorts, marinas, campgrounds, Brew houses, boat docks, resorts and restaurants. 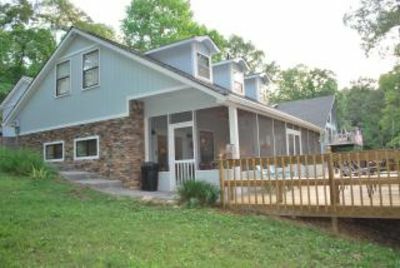 This is the ultimate Tenessee vacation spot in highly desired Watts Bar Lake region. 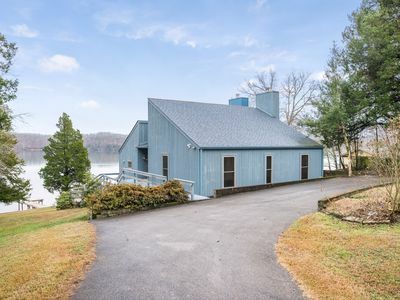 Beautiful Watts Bar Lakefront home. 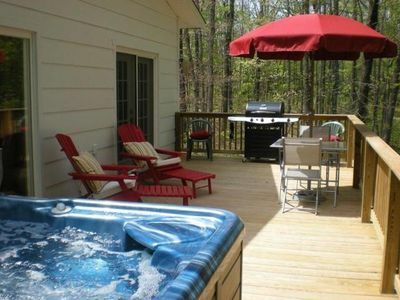 Charming country cottage with view - Hot Tub - 145 acres - Lots of extras. 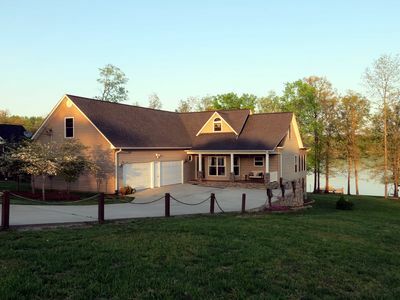 Watts Bar Lake Front with Dock. Free WiFi! 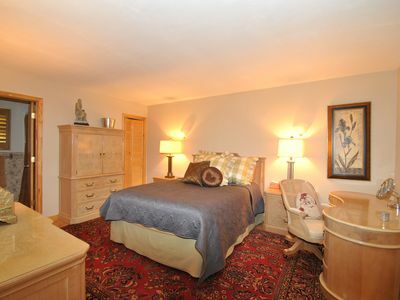 Peace Haven -Plenty of room to enjoy some peace in this beautiful home situated in a quite harbor haven! 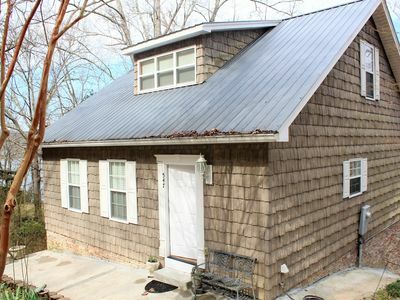 Bell Cottage - A vacation home perfect for any Southern Belle!